The Americas Best Value Inn Heath - Newark is conveniently located near Buckeye Lake State Park and Dennison State University. This Heath hotel is close to many other popular points of interest including the National Trail Raceway, Newark Earthworks, Sherwood Davidson Museum, Burning Tree Golf Course, Webb House Museum, Ohio State University-Newark, Longaberges Homestead, Dawes Arboretum, National Hrisey Glass Museum, Dennison University, and Midland Theater. The Port Columbus International Airport is 34 miles from the hotel. A shopping mall, park, and a variety of restaurants are within a mile of the hotel. Some of the nearby restaurants include La Paloma Restaurant, Skyline Chile, Mark PI Express, Bob Evans, Taco Bell, and Tumbleweed Southwest Grill. 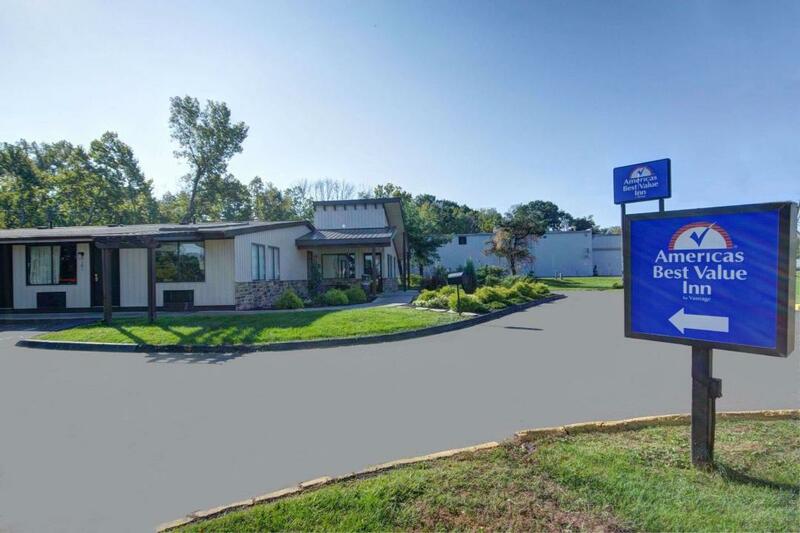 Comfortable rooms and a friendly staff await you at the Americas Best Value Inn Heath - Newark. 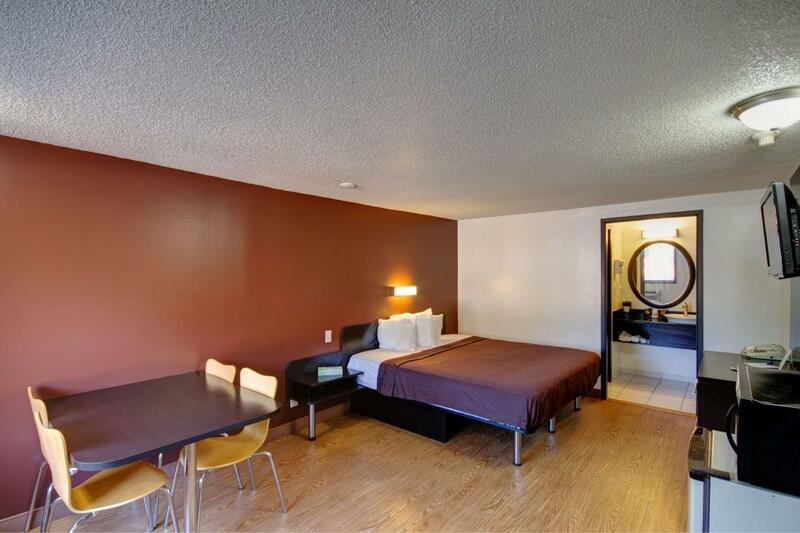 Rooms are equipped with free wireless high-speed Internet access, refrigerators, microwaves, cable TV with HBO, and hairdryers. Enjoy a free breakfast with 2 types of bread for toast, honey buns, coffee, and orange juice available from 6 am to 9 am week days and 7 am to 10 am weekends. Truck parking is available. 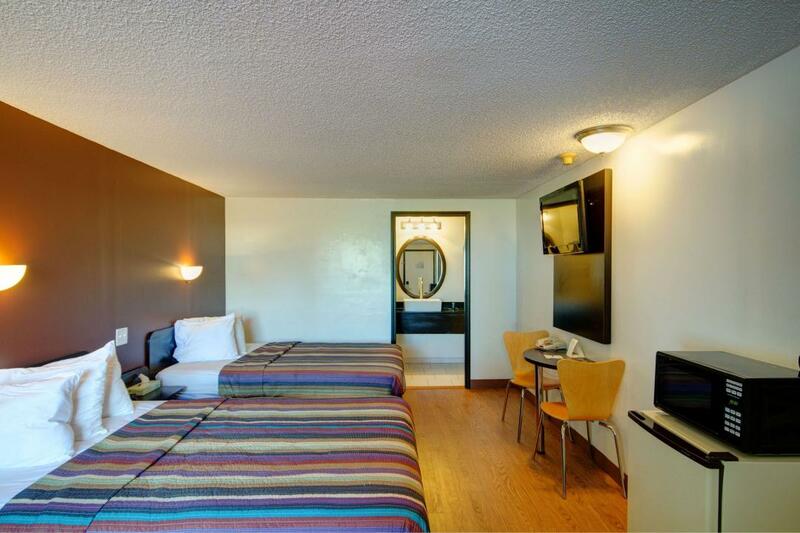 At Americas Best Value Inn Heath - Newark, We've Got You Covered from the time you hit the road until your head hits the pillow. Enjoy complimentary continental breakfast from 6am to 9am weekdays/7am to 10am on weekends. 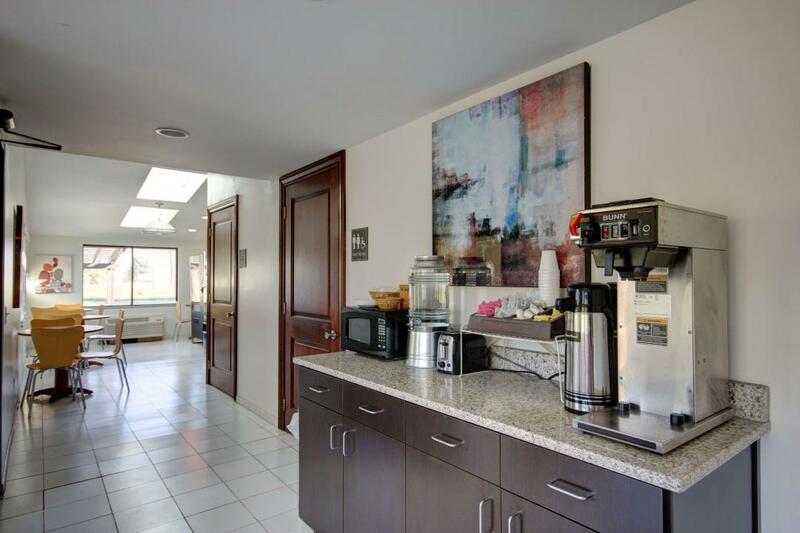 Breakfast items include 2 types of bread for toast, honey buns, coffee, and orange juice available. Looking for some quick grub or a nice dinner? Check out the on property options as well as these nearby restaurants. Check out these Heath attractions during your stay.